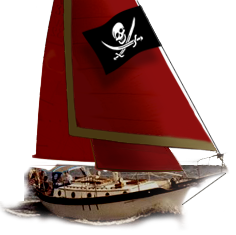 Westsail Owners Alliance - Post: "Bunch Of Stuff Of EBay!" Post: "Bunch Of Stuff Of EBay!" Thread Name: Bunch Of Stuff Of EBay! Aaron gone wild make sure to scroll down!